'SECRET HEADQUARTERS'! 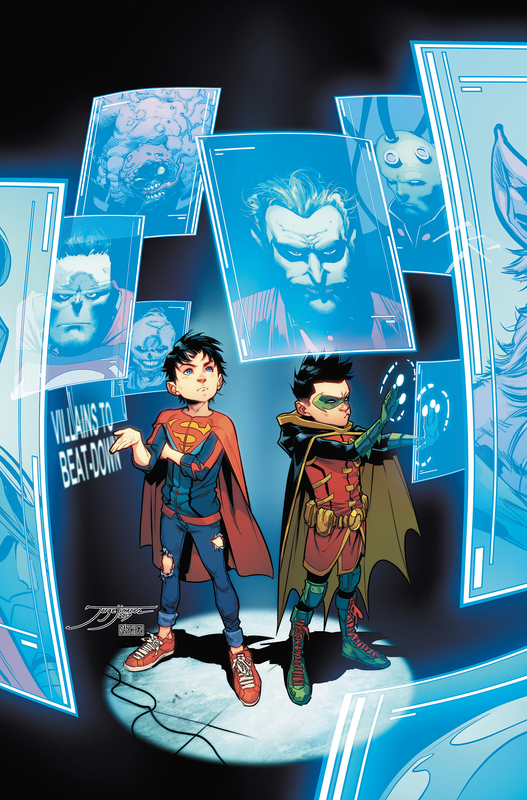 In the aftermath of 'Planet of the Capes,' big changes challenge both Damian and Jon, as Superboy revels in his new power and a decision by Batman rocks Robin's world forever. And as promised earlier, the debut of the Super Sons' new secret headquarters!